Work...it's the place where we spend most of our life. Sometimes, we simply clock in, do our job, and clock out. As Christians, we realize that work should be much more than that. We realize that our coworkers are souls desperately in need of a Savior. 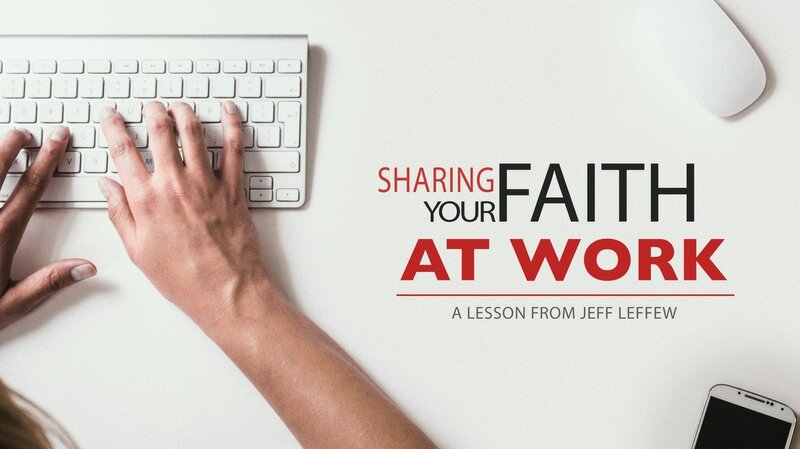 How do we go about sharing our faith with others while we are at work? Jeff Leffew, a local businessman from our church body here at Colonial Hills Baptist Church, spoke on a Midweek Connection elective night to share with our group some practical ways to be a Christ-like, vocal testimony for Christ in the workplace. Listen in to hear what he said!